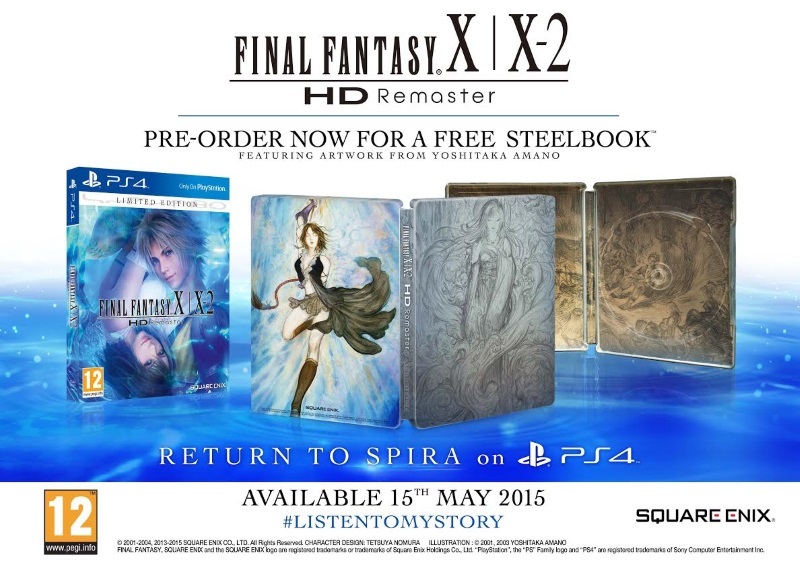 We have three copies of the FFX/X-2 HD Remaster Steelbook edition to give away on PS4. Please note this competition is open to European residents only. All you need to do to be in with a chance of winning is enter your details in the widget below. We’ll pull three winners at random on Monday at 1pm GMT.